A - 5.6L * 2.2W * 19.1H In. - 12.1 Lbs. B - 11.4L * 2.6W * 9.3H In. - 14.3 Lbs. It is a good engineering practice to bottom balance your new 200Ah EV, Lithium, LiFePO4, Prismatic Cell Batteries when assembling them into a pack. To do this you connect each battery cell in parallel (neg to neg and pos to pos) for more than 8 hours. 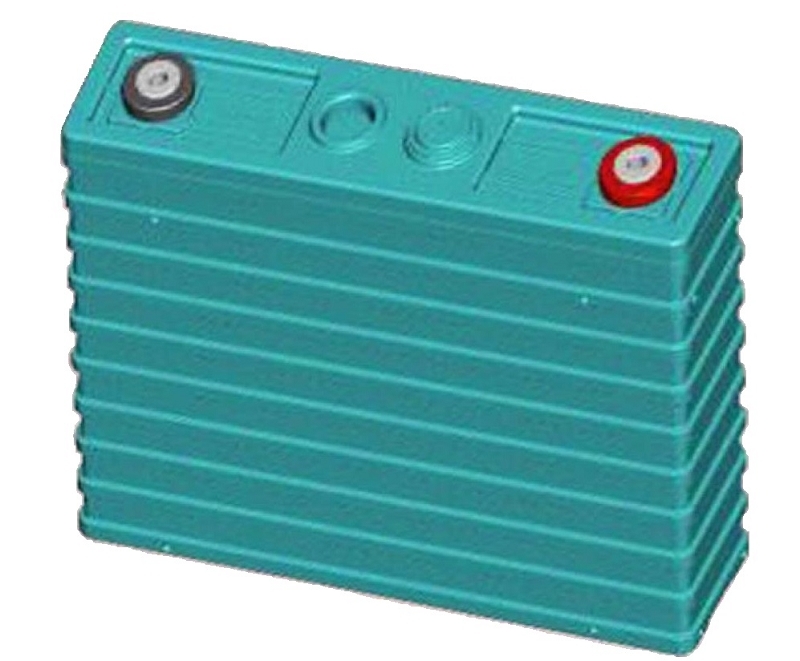 It is also strongly suggested that you use a BMS or balancing system for your new 200Ah EV, Lithium, LiFePO4, Prismatic Cell Battery pack. Always use extreme caution when working with your new 200Ah EV, Lithium, LiFePO4, Prismatic Cell Battery pack. Air Freight shipping to nearest airport terminal in the Continental USA included in this price. There are 2 ways to get an exact quote for the base shipping for your 200Ah EV, Lithium, LiFePO4, Prismatic Cell Battery order. We’ll research the exact shipping cost and send you an invoice to your PayPal or email or you can add it to your pallet in $1 Shipping Increments for your 200Ah EV, Lithium, LiFePO4, Prismatic Cell Battery order.